Do you ever want to test your luck? 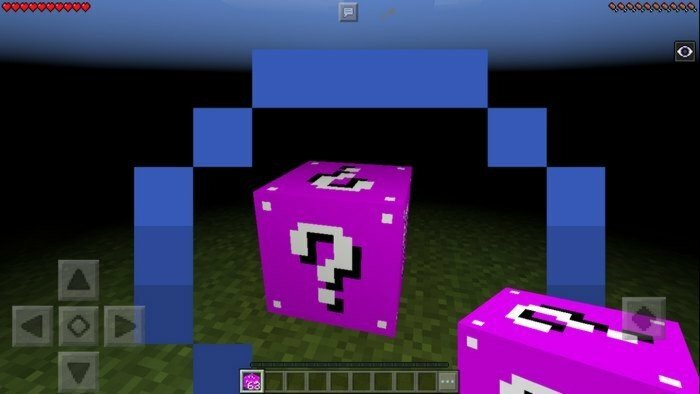 With Lucky Block mod you'll get all or nothing. Be ready to die often before you'll get something really worthy, the best I can get was: 64 diamonds, diamond sword, 64 gold and 64 iron. 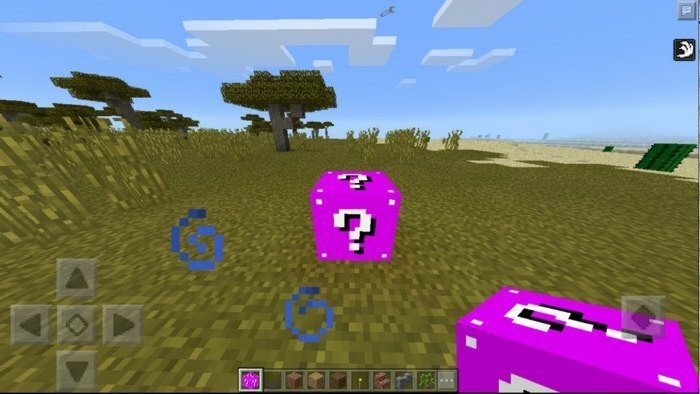 The amount of negative effects you can get from Lucky block is about 4 times bigger than a possibility of getting positive. 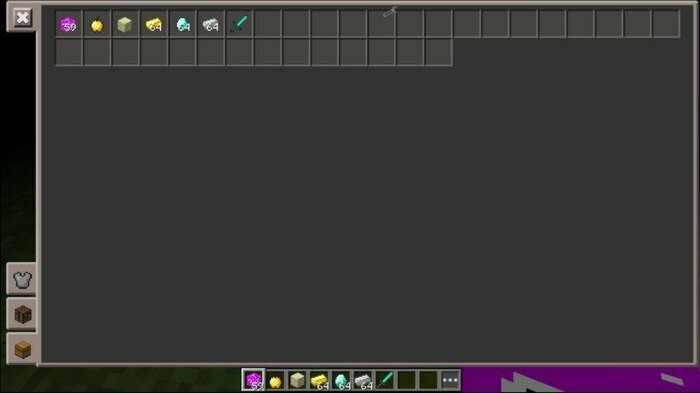 Type in chat /items and you will get free Lucky Blocks, then just place it somewhere and destroy it using hand.